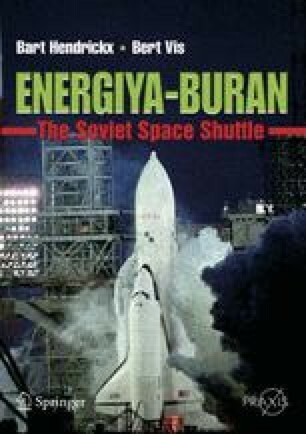 By 1988, twelve years after the approval of the Energiya—Buran program, the stage was finally set for the Soviet space shuttle to make its orbital debut. While earlier test flights of piloted spacecraft had been prepared in utter secrecy and conveniently disguised under the all-embracing “Kosmos” label, the Russians no longer had the luxury of doing the same with Buran. Times had changed after General Secretary Mikhail Gorbachov’s rise to power in the spring of 1985. The new policy of glasnost was sweeping through all ranks of Soviet society, including the country’s space program.